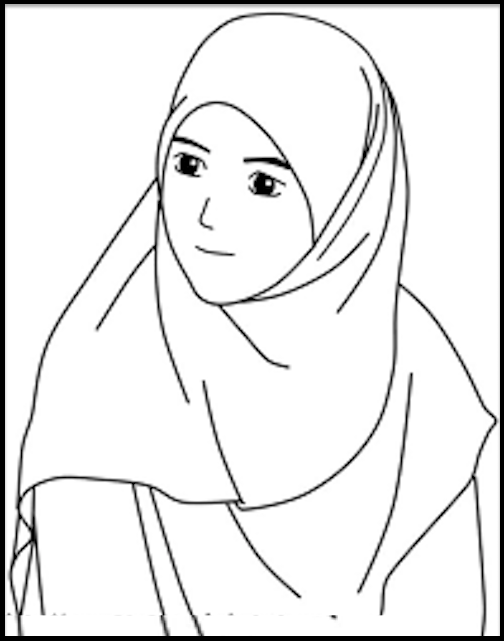 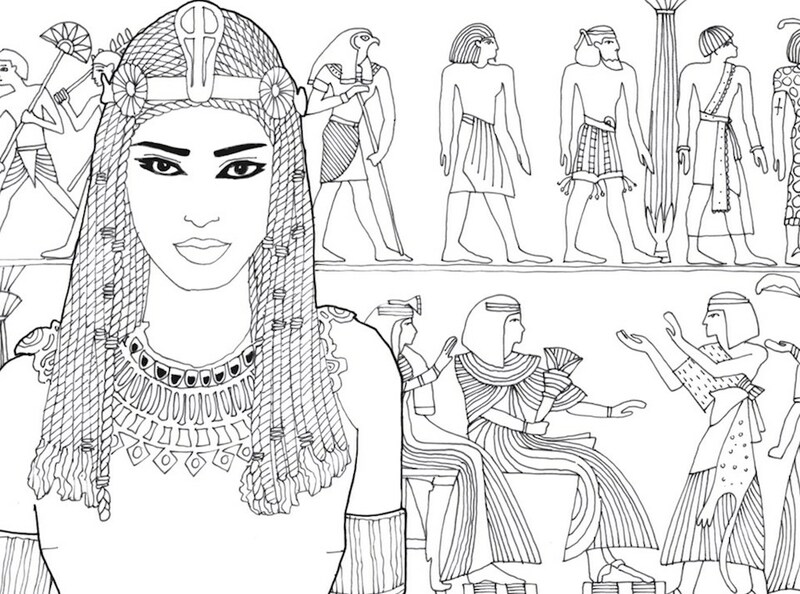 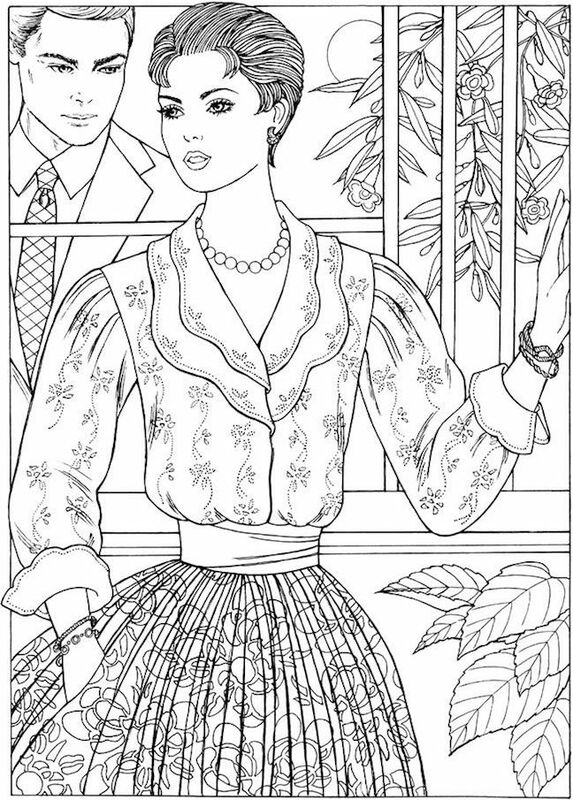 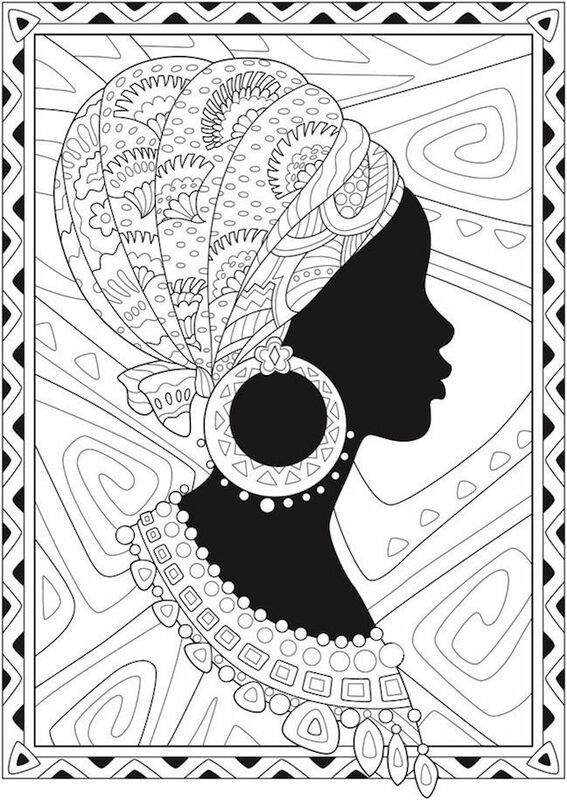 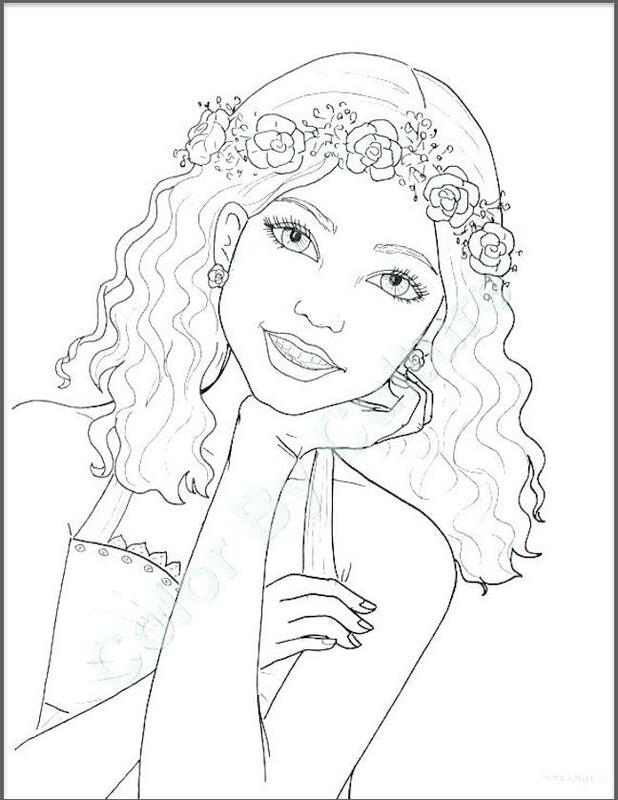 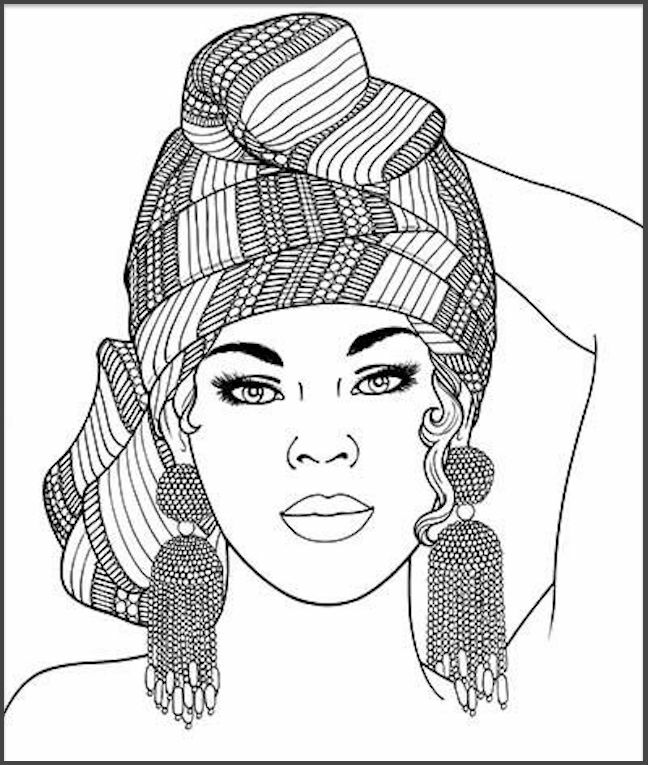 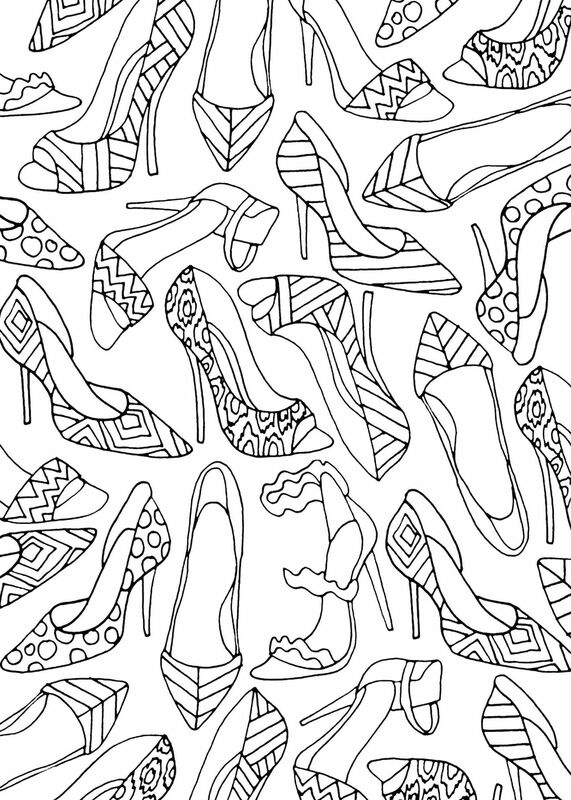 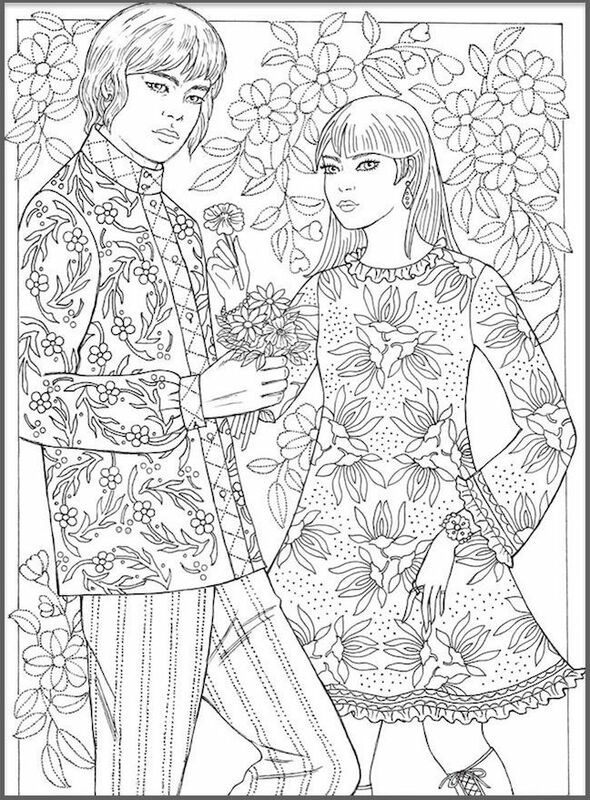 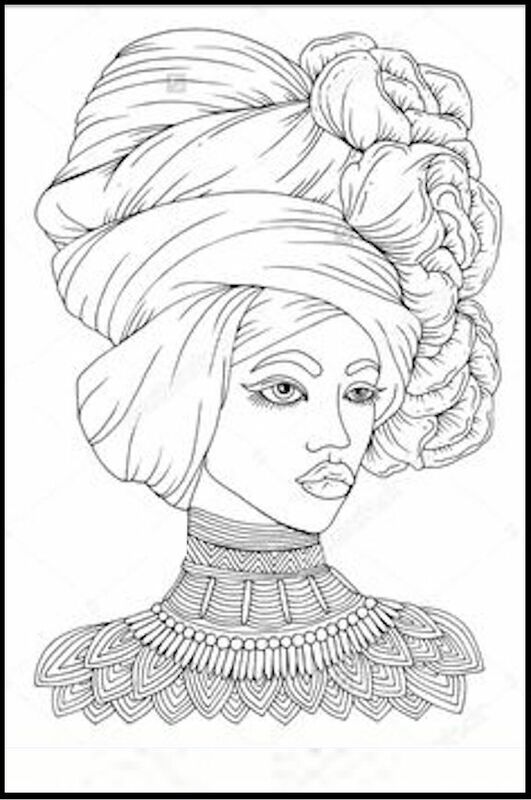 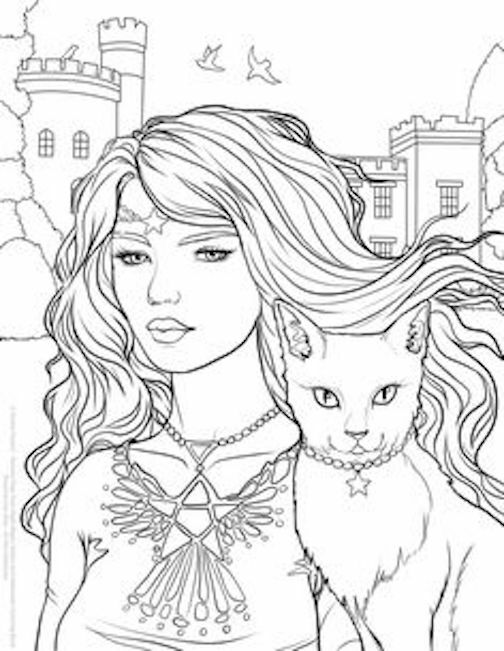 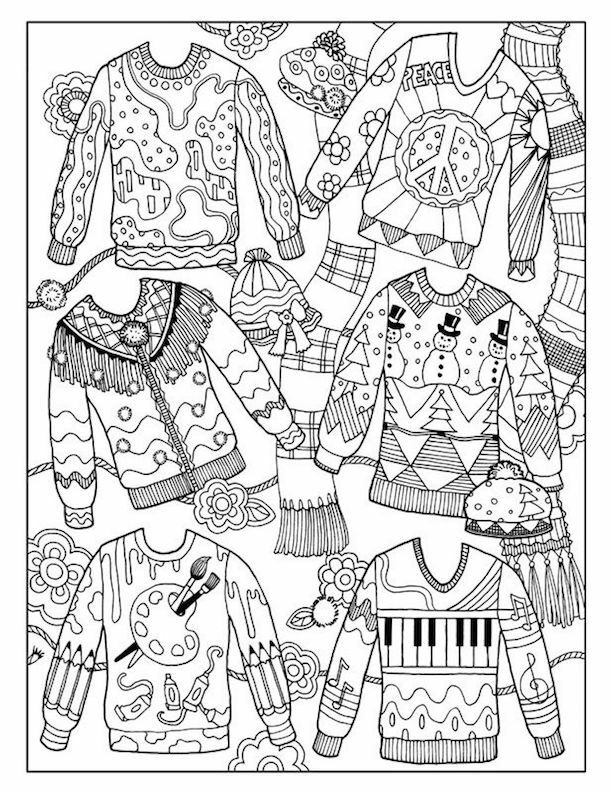 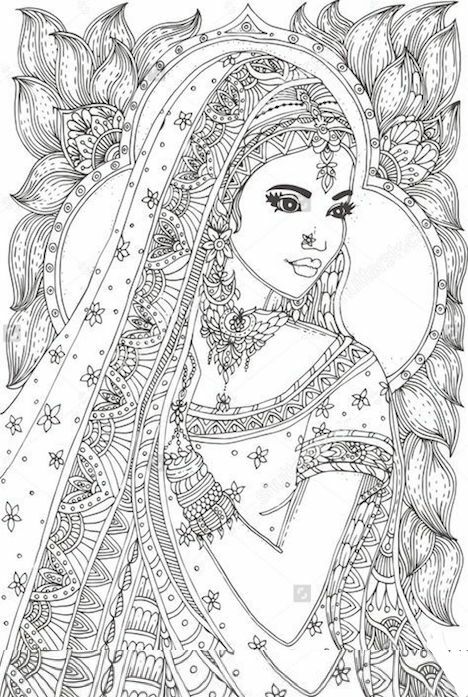 Print any image on this page from our Top 25 Coloring Page collection of clothing and fashion. 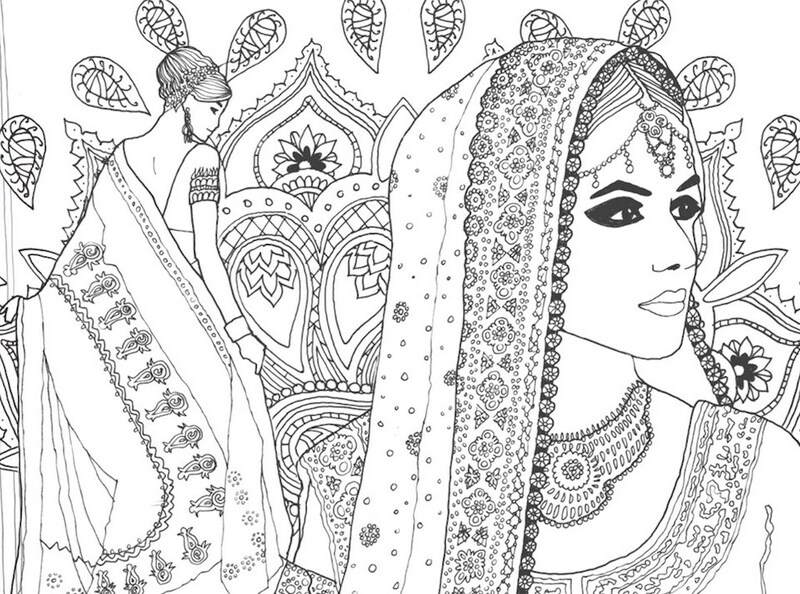 These designs are curated from many different cultures, and represent many different sartorial styles. 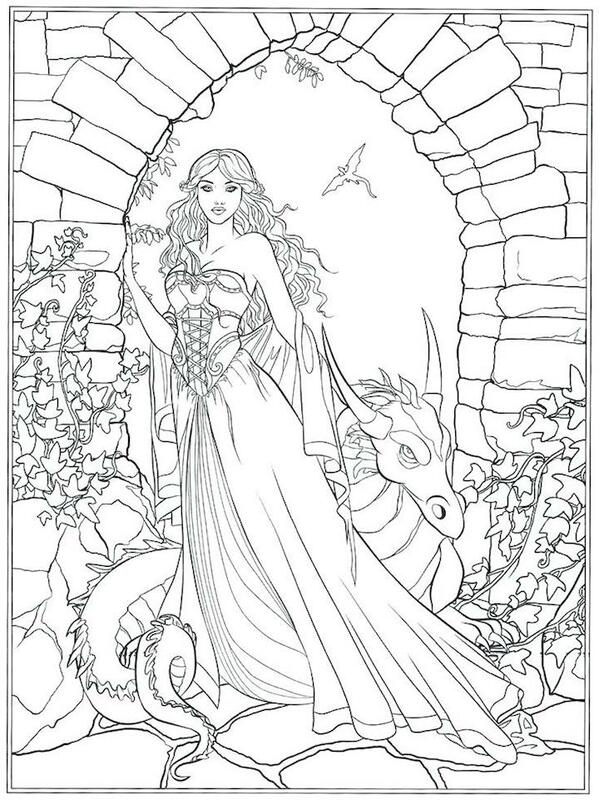 This collection is generally meant for colorers of more advanced (adult) skill levels. 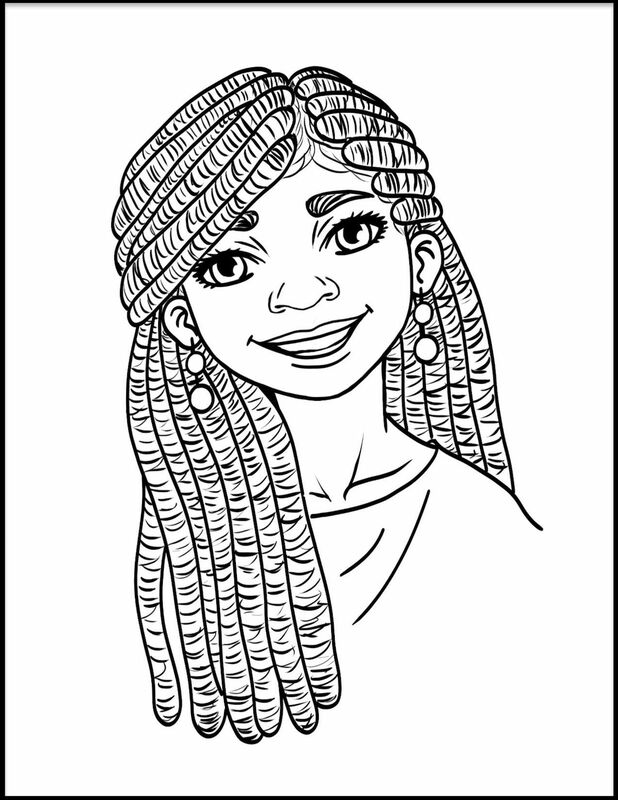 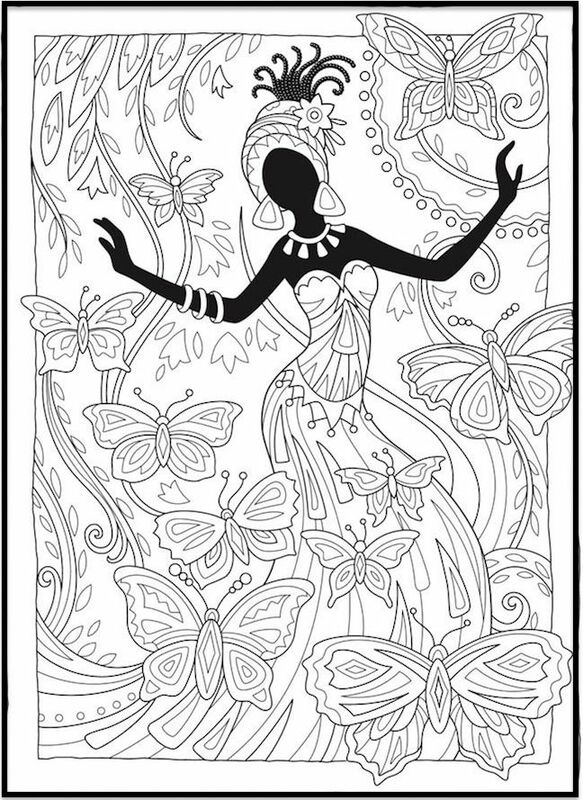 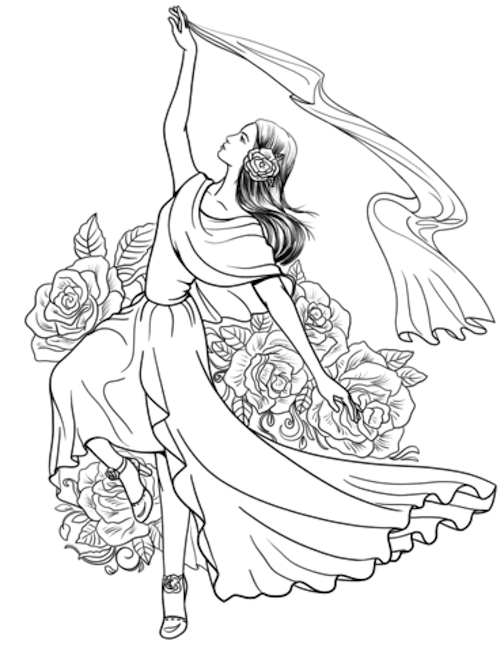 For other coloring page themes of every skill level, see the links shown below. 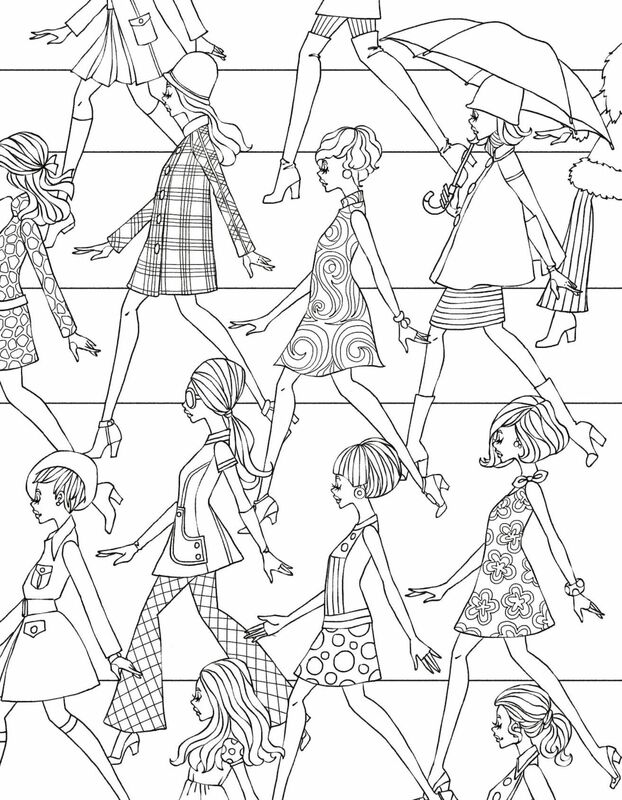 Also find a link to a Free, full color fashion design glossary.